A clear victory for the centrists in France and the stunning loss of a legislative majority by the right in Britain begs the question: Is there a backlash to the populism that put President Donald Trump in power and influences politics through much of the democratic world? In a word, maybe. It does prove polarized societies can be pretty unpredictable. “It is backlash but not necessarily against populism,” Mabel Berezin, a sociology professor at Cornell University who studies emerging political movements, told Benzinga. Prime Minister Theresa May is hanging by a thread in Britain, where polls on Friday saw her Conservative Party lose its majority. Despite calls to step down, May insisted she will seek to retain power by forming a coalition government with a small unionist party in Northern Ireland. 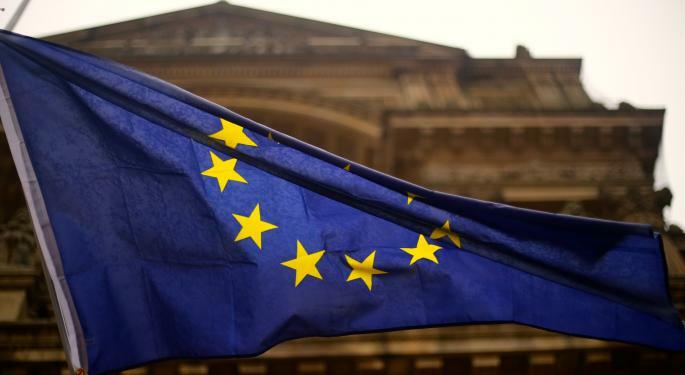 Some saw the vote as a backlash to the populist sentiment in which Britons voted narrowly last year to pull Britain out of the European Union. May had campaigned primarily on anti-Brexit sentiment. “The British (vote) is probably a result of the initial vote being a bit of a fluke and the general lack of political skill on the part of May,” Berezin said. Jonah Levy, a political scientist at the University of California at Berkeley, disagreed. May’s gamble on making the so-called snap elections a referendum on a hard departure from the E.U. backfired in part because Liberal candidate Jeremy Corbyn tapped into a leftist sentiment against populism, said Philip Stephens, columnist for the Financial Times. Levy said the British ballot result was not a backlash, but a reaffirmation of fundamental fears of globalization. In France, meanwhile, Emmanuel Macron's centrist La Republique En Marche is projected to win a massive majority in the French Parliament after a strong showing in Sunday's first round of voting. But the low turnout — just 48.7 percent of eligible voters turned out — marred what would be a clear mandate for Macron’s moderate platform. “Macron is poised to win a huge legislative majority, but his support among the French public may be less pronounced than the election results suggest,” Levy said. Marcon, whose party didn’t even exist a year ago, won the French presidency last month by trouncing far-right candidate Marine Le Pen. He has drawn candidates from a cross-section of society; of the 526 candidates it fielded in the first phase of the Parliamentary elections on Sunday, 266 were women and 219 were political outsiders, CNN reported. 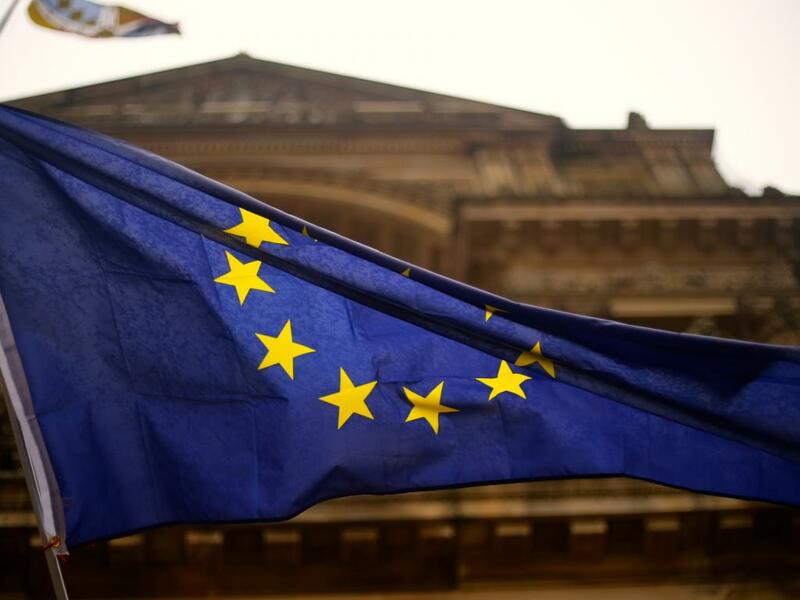 “There is a definite polarization between those who benefit from and those who lose from E.U. and globalization policies,” Berezin said, noting that Macron provided something that the traditional parties of the right and the left failed to capture. France has five main political parties, Levy noted, and a polarized electorate tends to be most pronounced in the United States and United Kingdom because of their respective two-party systems, and, for the United States, higher levels of poverty and inequality. Nike Vs. 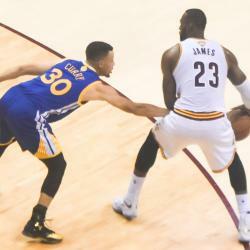 Under Amour: How Has This NBA Finals Trilogy Played Out For These Apparel Titans?